An airplane that runs solely on solar energy has successfully landed in Abu Dhabi, completing a historic round-the-world flight. 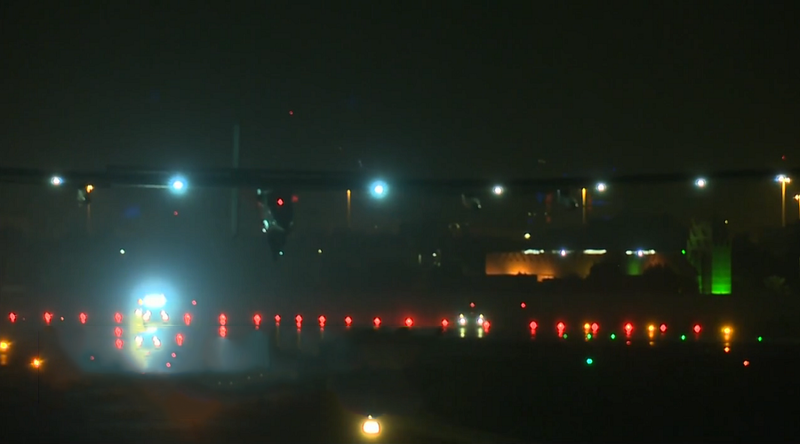 Solar Impulse 2 took off from Cairo 48 hours ago, marking the last stretch of its round-the-world journey. The airplane began its attempt to circumnavigate the globe in Abu Dhabi in March 2015. 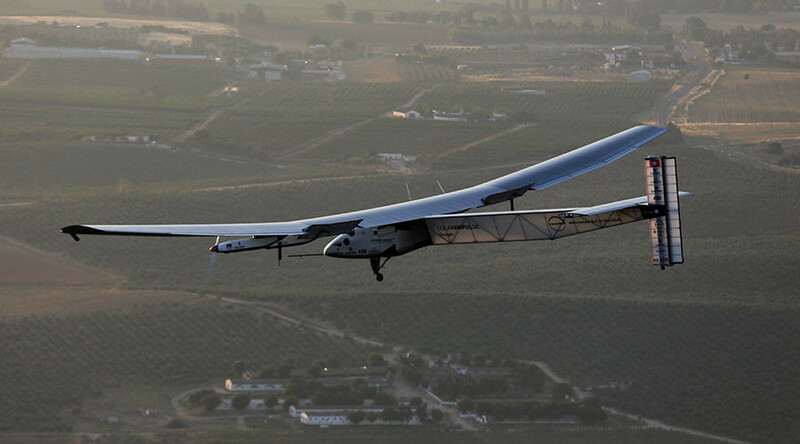 The solar aircraft took off for Cairo on June 23 from Seville, Spain where it had arrived after the first solar flight across the Atlantic, which had begun in New York three days earlier. Overall, the round-the-world journey consisted of 17 flights. Swiss pilots Bertrand Piccard and Andre Borschberg, the founders of the of the Solar Impulse project, took turns flying the plane throughout the journey. They have been working on the project, which aims to promote clean energy technology, for over 10 years. Prior to its final landing in Abu Dhabi, United Nations Secretary-General Ban Ki-moon spoke with Piccard, who was piloting the Solar Impulse 2. “This is a historic day...Congratulations and my deepest admiration and respect for your courage,” Ban Ki-moon said. The Solar Impulse has four engines which rely entirely on the solar energy. Its wings, which are wider than those of a Boeing 747, are equipped with 17,000 solar cells that supply power to the plane’s propellers and batteries. At night, it is capable of running on energy generated and stored during the day. The solar aircraft can reach an altitude of 8,500 meters (28,000 feet) and speeds of 80 kilometers per hour (50mph).